Create a series of unique, money-can’t-buy prize trips for an exclusive Braun giveaway, to feature in Tesco stores nationwide. We created a series of seven luxury prize trips to modern ‘Wonders of the World’, including flights, 5* hotel accommodation, private guided tours, and £1,000 spending money for each lucky winner. 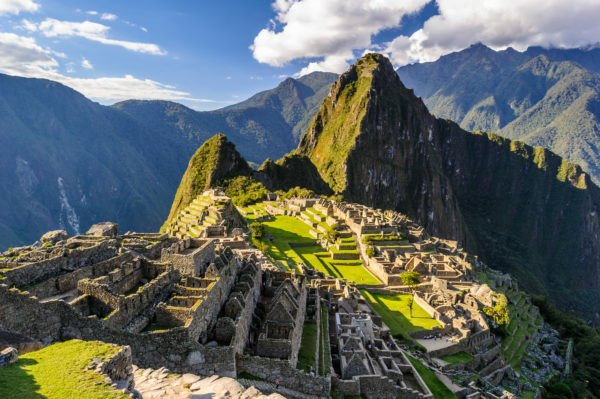 Destinations included Niagara Falls, the Grand Canyon, Rio’s Christ the Redeemer, Mexico’s Chichen Itza pyramids, the Colosseum of Rome, Machu Picchu and the Great Wall of China. Does your next promotion involve multiple trips to destinations around the world? No job’s too big; get in touch via our enquiry form or give us call on +44 (0)20 8871 9959 and we’ll get your project started!